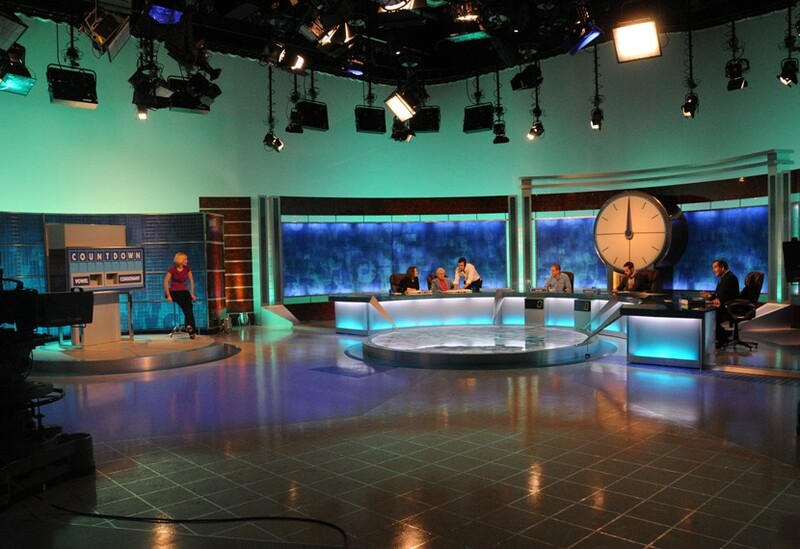 With a clutch of new presenters awaiting their inauguration, our task was to construct new set elements and refurbish old ones in fitting with the stylish new set design by Nick King. 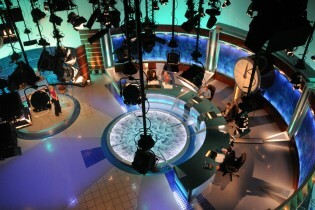 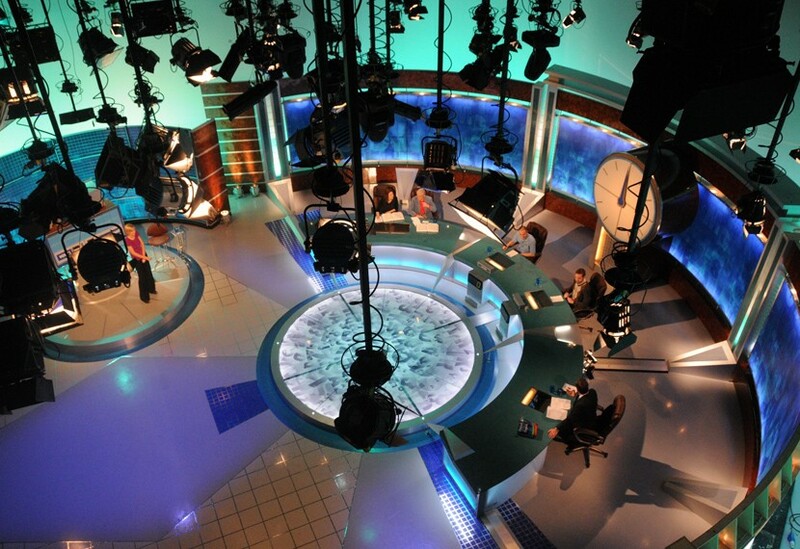 We provided new presenter desks and built large backing panels, mounting the latter on trucks to enable swift transitions between shows within the confines of the studio setting. 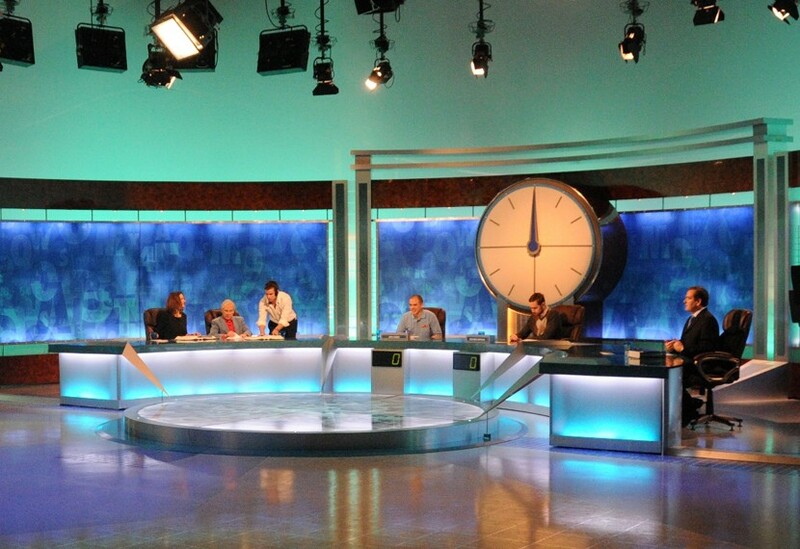 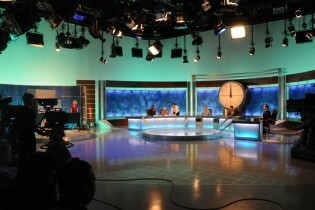 We also provided graphics, a central motif and refurbished the iconic Countdown Clock.